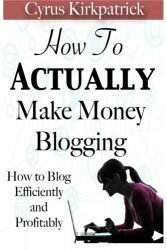 Blogging is fun, but make money blogging is even more! Many people are looking for ways to make money on the side. They may want to save up to finally get some of those bills paid off. They may want to supplement their income and go on vacation or do other things that they have always wanted. And some may want to find a way to completely replace their fulltime income and start living the life that they have always dreamed of. 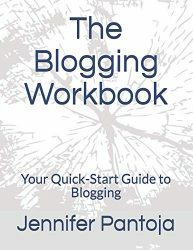 This guidebook is going to take some time to explore the idea of making money through a blog. The benefits of writing a blog and why it is a great way to make money! 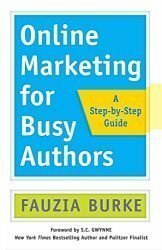 How to pick out a niche that is profitable. The importance of picking out a good domain name. 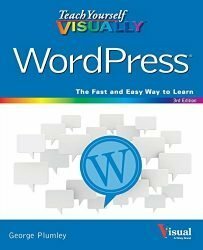 Whether WordPress.com or WordPress.org is the best option to start with. How to write out your first blog posts. How to use SEO to improve the results and readership of your blog. The best ways to monetize your blog to put it to work for you. 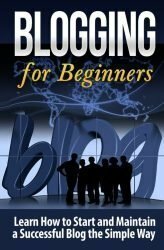 Tips and tricks that can help you get the most out of your blog. 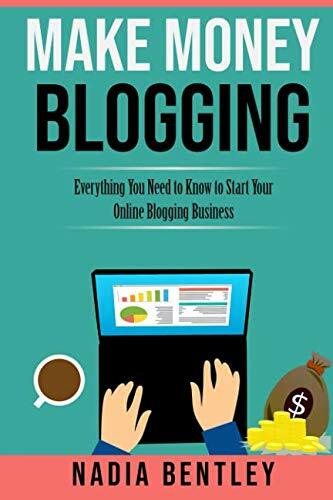 When you are ready to learn more about blogging for money and how you can really turn your writing into an effective method to make you money, either on the side or fulltime, make sure to check out this guidebook to help you get started.